Formally introduced to the Buchla modular synthesis by Suzanne Ciani, Rachel Aiello transforms field recordings, abstract auditory textures, and rhythmic concrète churns into expansive spatial atmospheres. Recently released on Karl O'Connor's storied Downwards Records. Rachel has shared the stage with artists such as Suzanne Ciani, Karl O'Connor, Veronica Vasicka, Daniel Miller, Alessandro Cortini, Bill Kouligas, Shifted, HTRK, Samuel Kerridge, Raime, and many more. 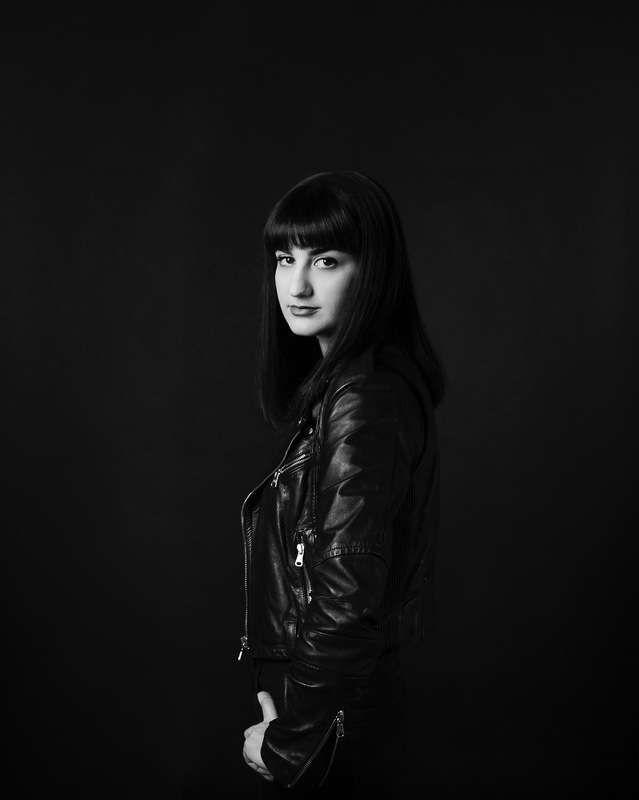 She is a resident DJ and co-founder of San Francisco club night VX.